This has been "figured out." See more details at the end of this post. Here are the hardware connections. 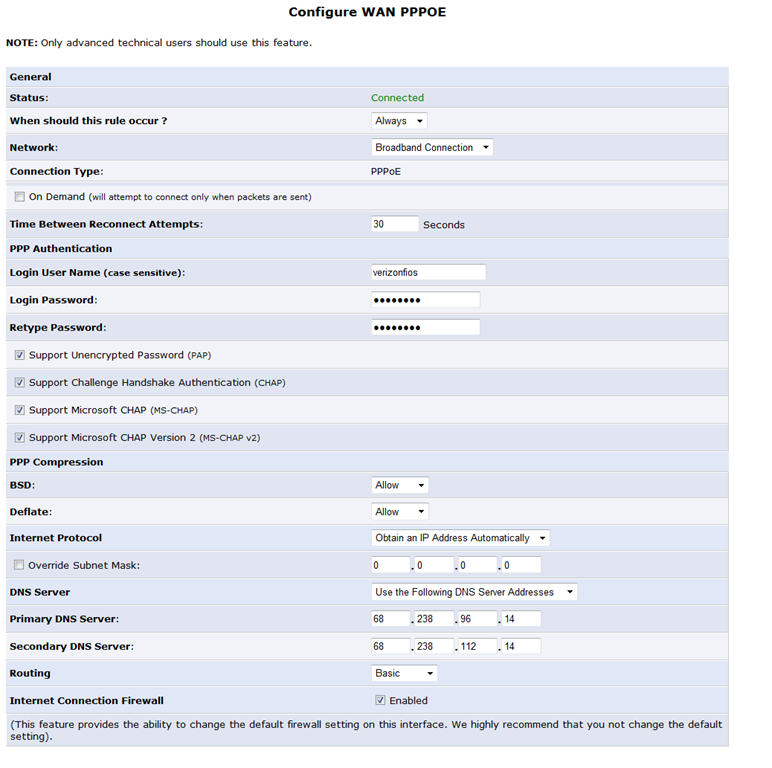 Configure Draytek 2920n for PPPoE to Verizon. Entered verizonfios (no password) in the Username field and left everything else alone. 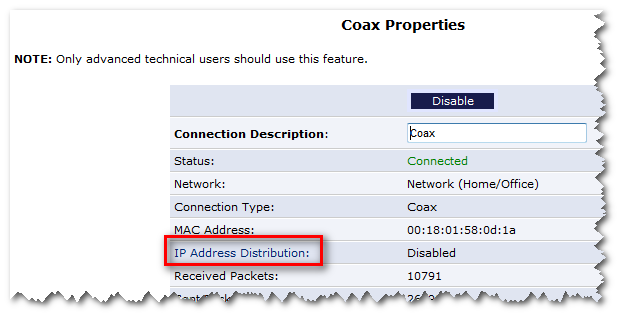 Coax (MoCA) connection to STBs needs to be enabled so the STBs can get their IP addresses and have network connectivity. Disabled unused interfaces on the MI424. 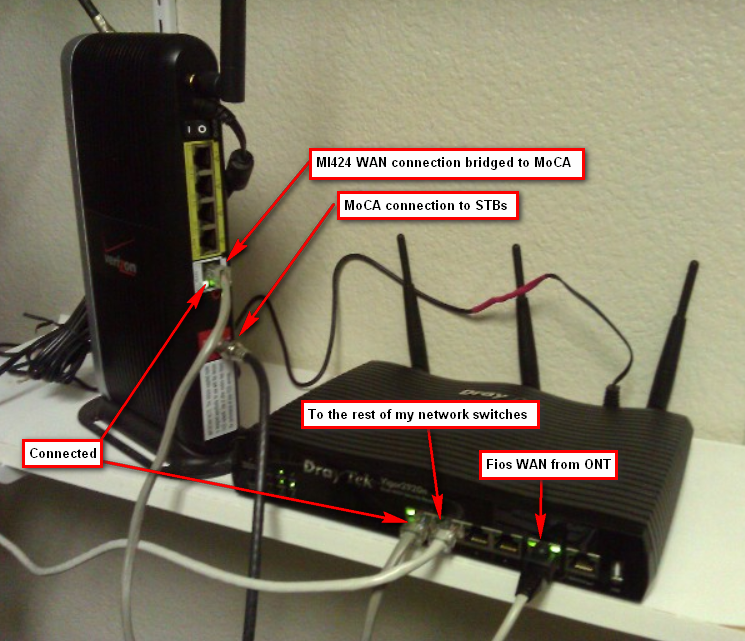 Added the Broadband Connection (Ethernet) to the list of bridged connections. 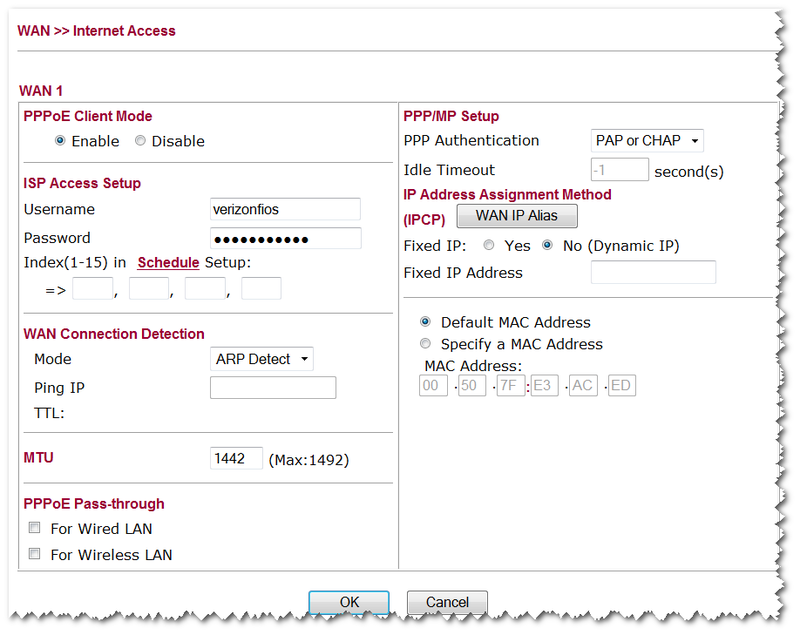 Disabled DHCP on the Network (Home/Office) connection. All other DHCP services should also be disabled on all networks (chances are, they already were). This is what the MI424 WAN PPPoE connection looked like before I swapped it out with the 2920n. 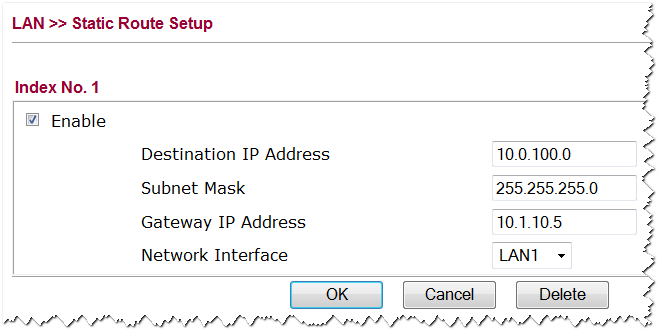 Draytek 2920n router showing dialed-out (home) IPSec VPN connection active. 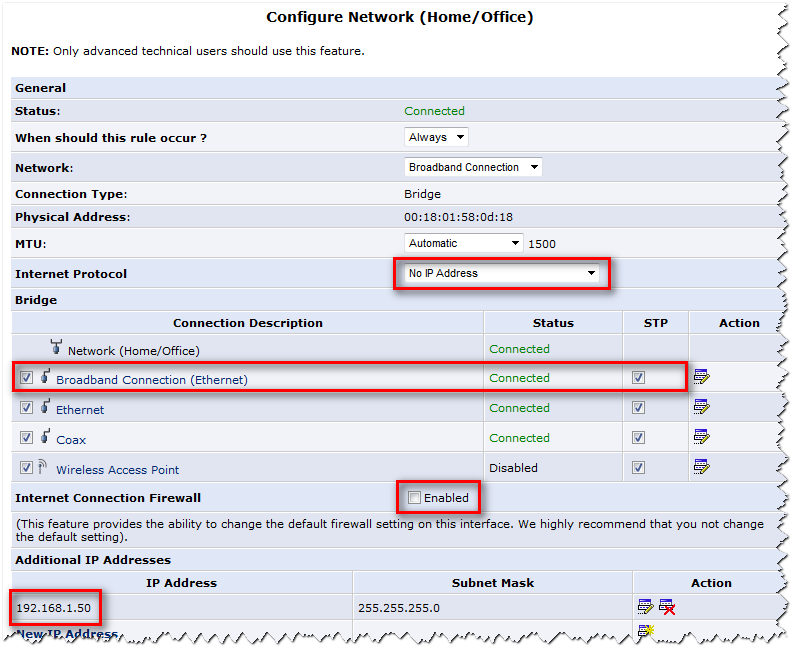 Draytek 2920n router showing dialed-in (office) IPSec VPN connection active. From the home network (192.168.1.x) I want to route all 10.0.100.x traffic to the office through the office 2920n which should then forward it to the NAT I have configured on an RRAS server. 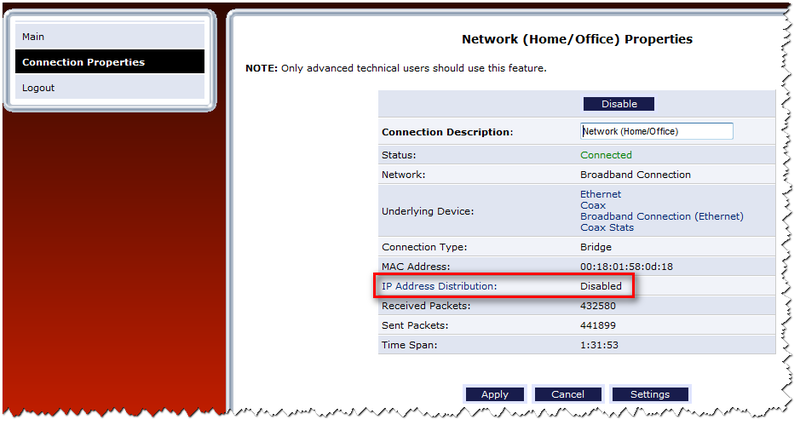 This was accomplished with additional gateways on the VPN and static routes on the office router. On the home router, add an additional remote network using the MORE button. Notice the default network, 10.1.10.0 is the 2920n at the office and the 10.0.100.0 network is the RRAS NAT server that is connected to the 2920n. On the office router, configure a static route that forwards all 10.0.100.x traffic to the gateway address on the RRAS NAT server. Funny, I did this yesterday (12/31) but it seems to have taken some time for the route to be "figured out" by the routers. I checked it today and it was working, without me doing anything special. I did, however, have to add the DNS server on my 10.0.100.0 network to my home router so I could get name resolution. Works great! Here’s my name resolution test from home. Very cool! This entry was posted on January 1, 2013 at 6:07 pm	and is filed under Networking. You can follow any responses to this entry through the RSS 2.0 feed. You can leave a response, or trackback from your own site.